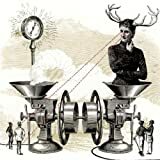 SHOWBREAD WHERE WE BEGIN AND I END LYRICS"
Is it time that I said some things that I've been meaning to say? why is it so hard for you to say you're mine? but if I keep you in my heart, would you keep me in yours? So I guess you will go to college and I guess I'll go on tour is that it? is that all you wanted for us? 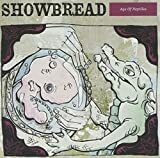 All Showbread - Where We Begin And I End lyrics are property and © copyright of their respective owners. All Where We Begin And I End lyrics provided for educational purposes only.